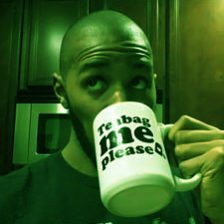 I’ll keep this one (relatively) short and simple. We have 2 Olympic athletes: Gabby Douglas and Ryan Lochte. Both made headlines for reasons that had nothing to do with their respective sports. 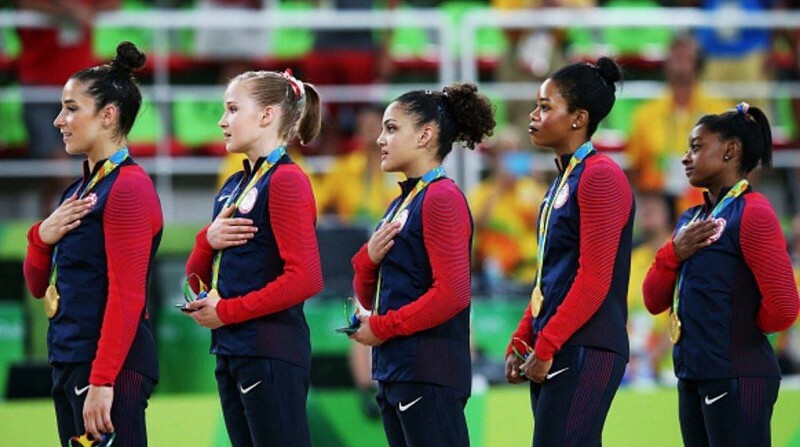 Gabby Douglas forgot to put her hand on her heart during the national anthem and didn’t look enthusiastic enough in cheering one of her teammates. Ryan Lochte drunkenly trashed a gas station restroom and then lied about it, seeking to frame innocent people for threatening his life. Gabby Douglas, a 20 year-old, has had her character stomped all over, been relentlessly harassed, and just generally been completely torn down. So, today, I got my first piece of “fan mail,” which I thought would be a great opportunity to set a few things straight.